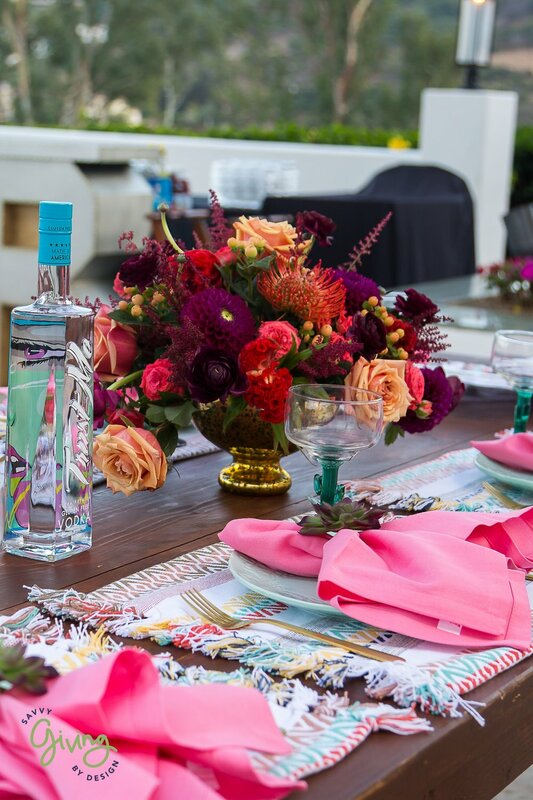 On September 9th, Savvy Giving by Design hosted our second annual fundraiser: A Room to Heal. With the inaugural event being such a success, we set off to create an even grander affair to raise money for our ever deserving families. 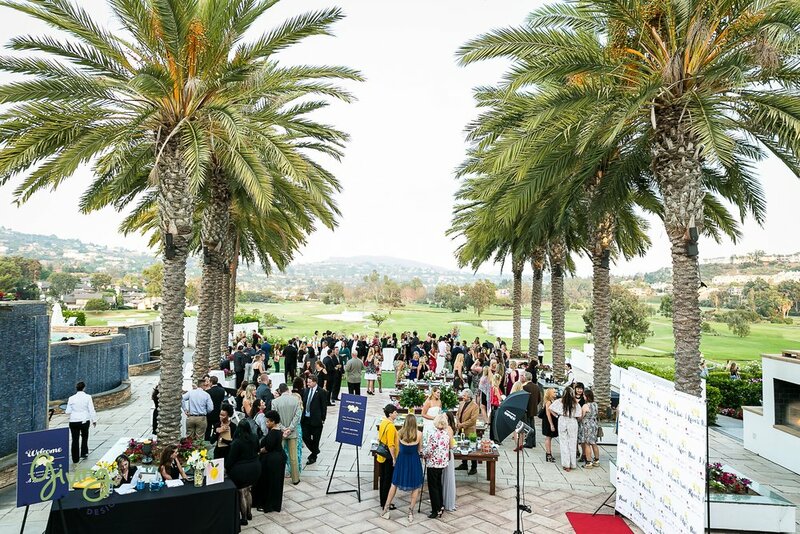 The event was held at the Omni La Costa, the perfect backdrop for friends and families to gather for a fun night of giving. Attendees arrived to a red carpet and a step and repeat where they could show their love for Savvy Giving by Design and our incredibly generous sponsors! Following the cocktail hour, guests were ushered into the grand ballroom and that is when the true magic of the night began. 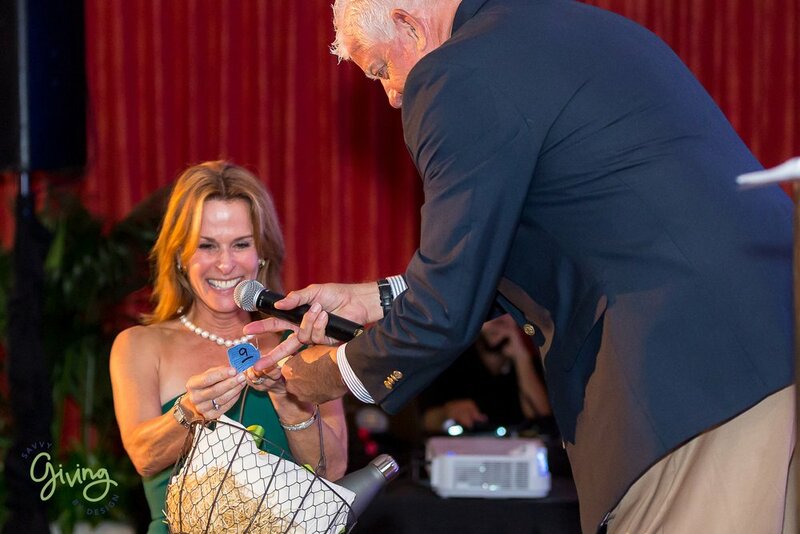 The first of the series of speeches given that night was from Savvy Giving by Design’s founder, Susan Wintersteen. 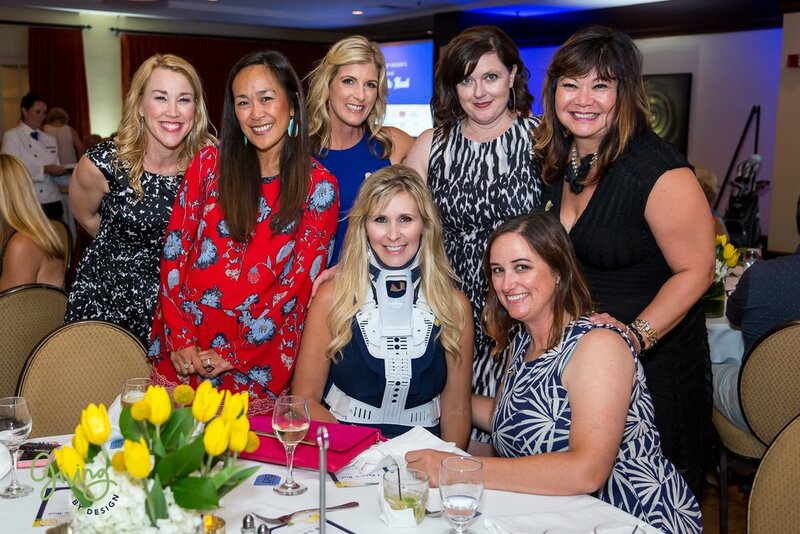 Despite being in a neckbrace, Susan gave an incredible speech about the true importance of having a place to heal. Being confined to her room following an accident this summer, Susan gained a new understanding for what it means to these children to have a room to recuperate in that they absolutely love! It truly reiterated the gravity of what Savvy Giving by Design does - create spaces for children to HEAL. The next speaker of the night was Kelly Mikulsky, a mother of one of Savvy Giving by Design’s recipients. Kelly’s daughter Kaylee was diagnosed 18 months ago with Acute Lymphoblastic Leukemia and Savvy Giving by Design was able treat her to the ultimate princess room she deserved. Kelly spoke about her own childhood friend who passed from cancer and how it motivated her to pursue a career as a pediatric oncology nurse. With her own daughter Kaylee now battling this awful disease, Kelly shared a rare perspective of what it means to the parents of Savvy Giving recipients - and the gratitude the parents feel when their children are gifted with a space in which they can safely recover, heal, and have fun. The last of the speakers was Sophia Christensen, a 2017 room recipient. Sophia is a vibrant and bubbly teenager who has bravely fought her diagnosis of Leukemia. We are so grateful that Sophia was able to speak at our event because she perfectly captured the perspective of children facing life threatening illnesses. 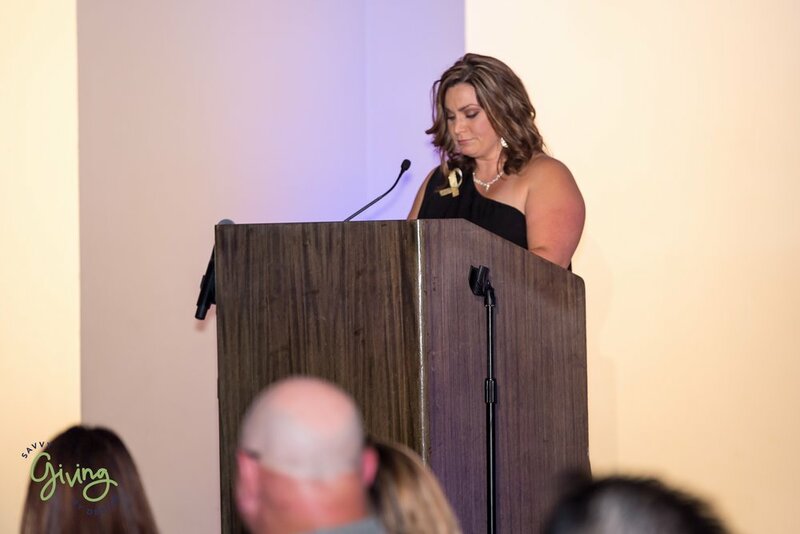 Sophia’s moving speech about her journey left the entire room in tears, and we are so honored to play a small part in her battle against this disease. After the speeches concluded, the live auction began and things picked up quickly! We were so humbled and honored by the unbelievable generosity in the room. 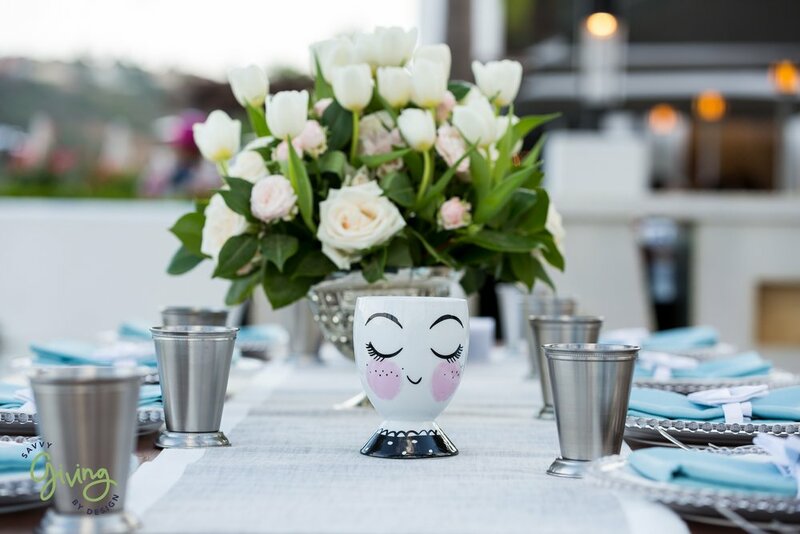 Through the selfless donations by our attendees, as well as our amazing sponsors, Savvy Giving by Design was able to exceed our goals for the evening. With the continued support of our silent army of supporters who provide both cash and fund-a-need donations throughout the year, we can now confidently start making plans for our next several room makeovers. With 25+ rooms completed to date, Savvy Giving is gearing up for another amazing and rewarding year of serving these families. 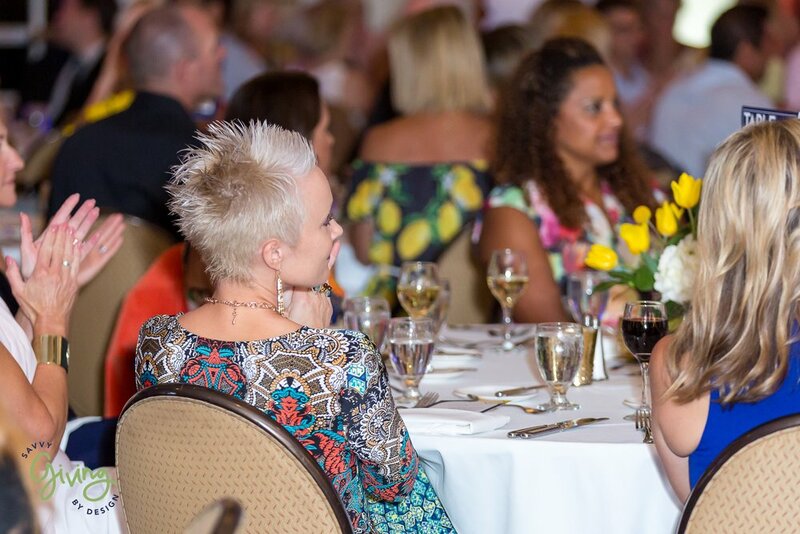 Interested in coming to next year's event? Please enter your details here and we will be sure to remind you when tickets will be on sale. We couldn't do what we do without the support of our incredible sponsors. Thank you from the bottom of our hearts for all that you do for Savvy Giving by Design.